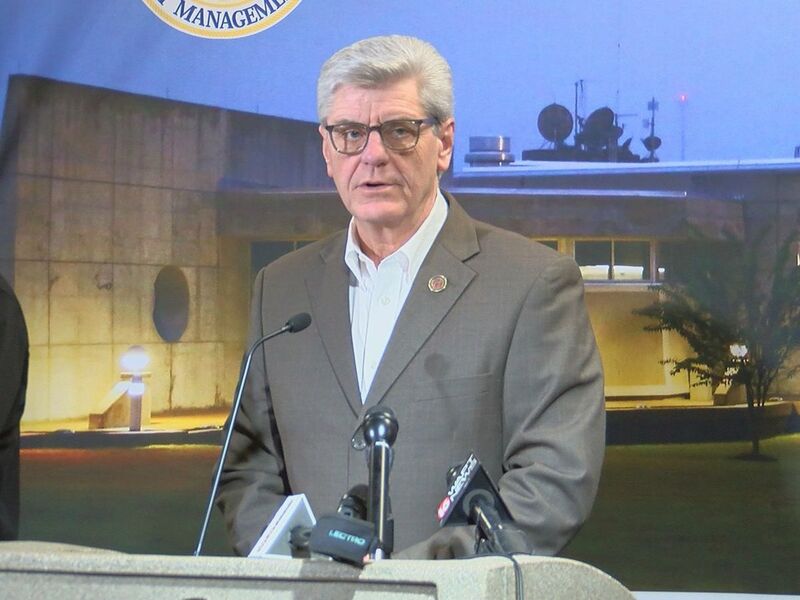 JACKSON COUNTY, MS (WLOX) - The National Weather Service confirmed two tornadoes touched down in Jackson County Thursday morning, bringing the county tornado count for 2018 up to five. An EF-1 tornado hit Ocean Springs around 6:24 a.m., where it touched down on Government Street, then moved northeast, downing two power poles and three small traffic warning lights on U.S. 90. It also broke seven windows and damaged cars at Walmart. The tornado continued northeast, causing damage to trees and minor structural damage until it lifted just northeast of Tapp Road. Another EF-1 tornado hit Escatawpa around 6:40 a.m. near the Pascagoula River and caused damage as it moved across Riverlodge Drive. There, it tore the porch roof off one home and also caused minor roof damage to two adjacent homes. As it moved northeast, it snapped numerous trees and caused minor structural damage to a few homes, as well as the Four Mile Creek Baptist Church. It lifted as it crossed Black Creek. These areas were under a severe thunderstorm warning and tornado watch early Thursday morning. 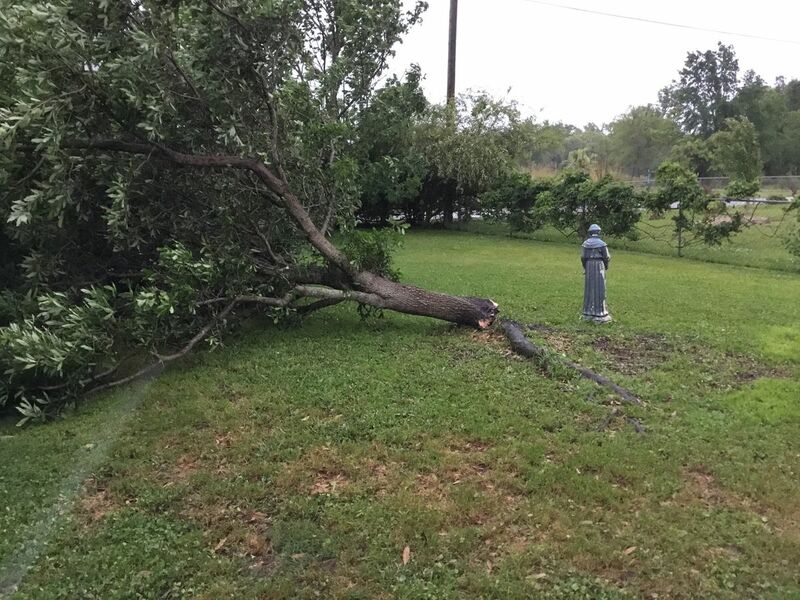 Numerous reports of wind damage came in from all across South Mississippi. The National Weather service will send out teams to survey the damage and determine if any of the other wind damage was caused by tornadoes. For the latest local weather information, download the WLOX First Alert Weather app for your smart phone or follow the Facebook page.